COMMENTS: tour car series since May 2017. Plate style since 2017. 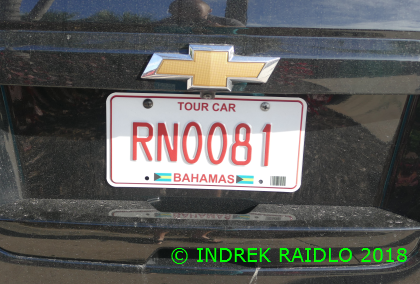 R and red on white = tour car (RN in New Providence). COMMENTS: limousine series since May 2017. Plate style since 2017. 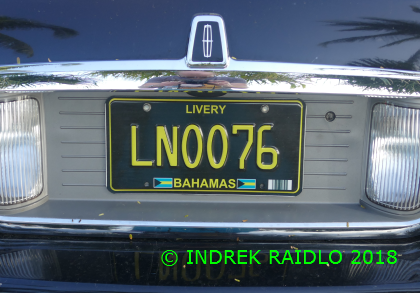 L and yellow on black = limousine (LN in New Providence).